An FBI agent’s ability to steal heroin from an evidence room without being detected suspicions for at least 14 months raises serious questions about the bureau’s checks and balances, the Washington Post reports. By his own admission, Mathew Lowry repeatedly stole heroin from the evidence room at the FBI’s field office in Washington to support his addiction. The thefts have sabotaged drug cases, so far leading to the dismissal of 28 defendants. The thefts didn’t catch up with Lowry until his colleagues found him incoherent next to his disabled bureau car. 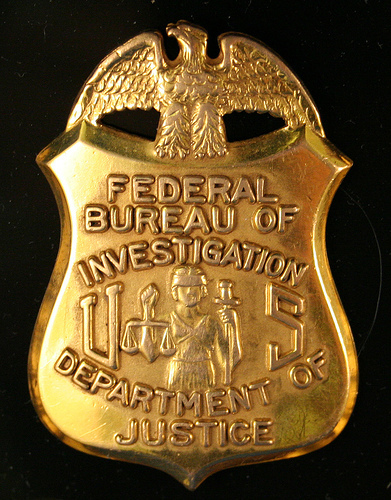 The FBI has responded with an internal review to determine how better to handle evidence. Lowry, 33, has been suspended and is undergoing drug treatment while the case remains under criminal investigation. Posted: 1/16/15 at 8:43 AM under News Story.